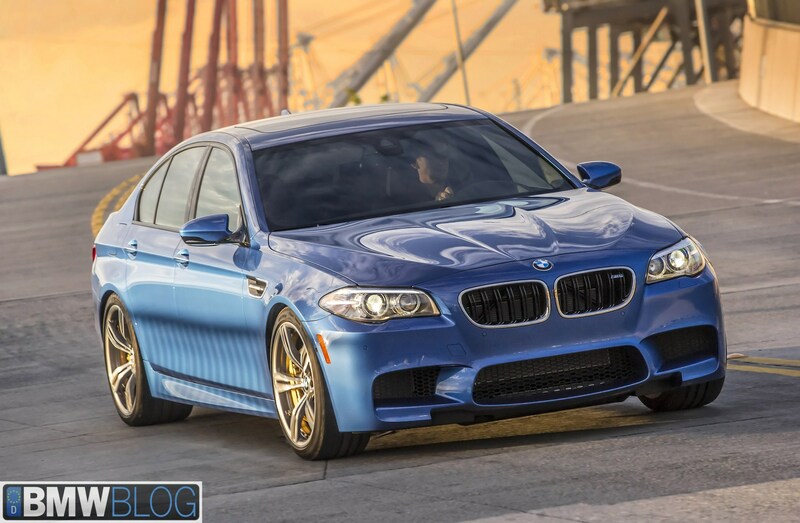 Officially, the V8 twin-turbo BMW M5 F10 makes exactly 560 hp. With the Competition Package, the power increases to 575 hp, and there are approximately 300 vehicles from the 30-year-M5 Edition with 600 horsepower. 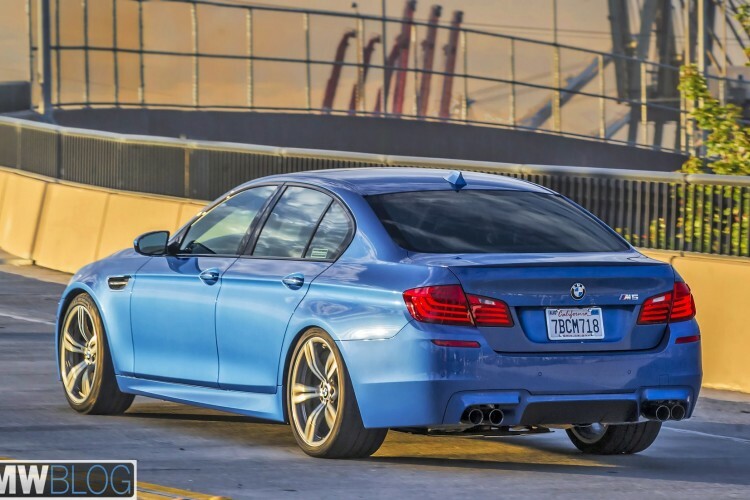 There is no question the eight-cylinder turbo has potential for more power output, so it comes with no surprise that the folks over at Sport Auto got their hands on a tuned up F10 M5 producing 649 horsepower. The BMW M5 F10 with Competition Package sends 74 more hp to the rear wheels therefore it delivers increased performance around the track. Thanks to the Competition Package, the M5 comes with a revised limited-slip differential on the rear axle which increases the driving dynamics and cornering. And on a track like Nurburgring, that’s gold. Sport Auto took this F10 M5 around the legendary track and they recorded a lap time of 7:53 minutes, 11 seconds faster than the stock Competition Package M5. The Mercedes E63 AMG S-model with 585 hp and four-wheel drive was recently timed at 7:55 minutes, while the Audi RS 6 Avant was last tested with 8:05 minutes. On the Hockenheimring, this BMW M5 F10 LCI achieved a time of 1:13.0 minutes, four tenths ahead of the stock M5 and five and eight tenths ahead of the previously mentioned competition.